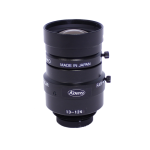 Kowa Optical Products Co., LTD. is the largest privately own companies founded in 1894 in Japan. Kowa produces a wide variety of products in a number of industries such as healthcare, industrial, and energy conservation. 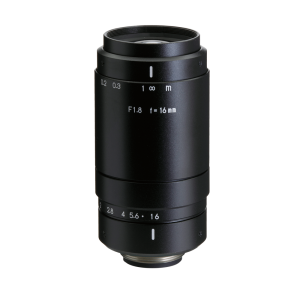 Since 1946, we have been developing, manufacturing and supplying optical equipment such as FA lens, security lens, spotting scope, binoculars and sightseeing binoculars. And have steadily developed in the optical industry as pioneering various new products ahead of the times. 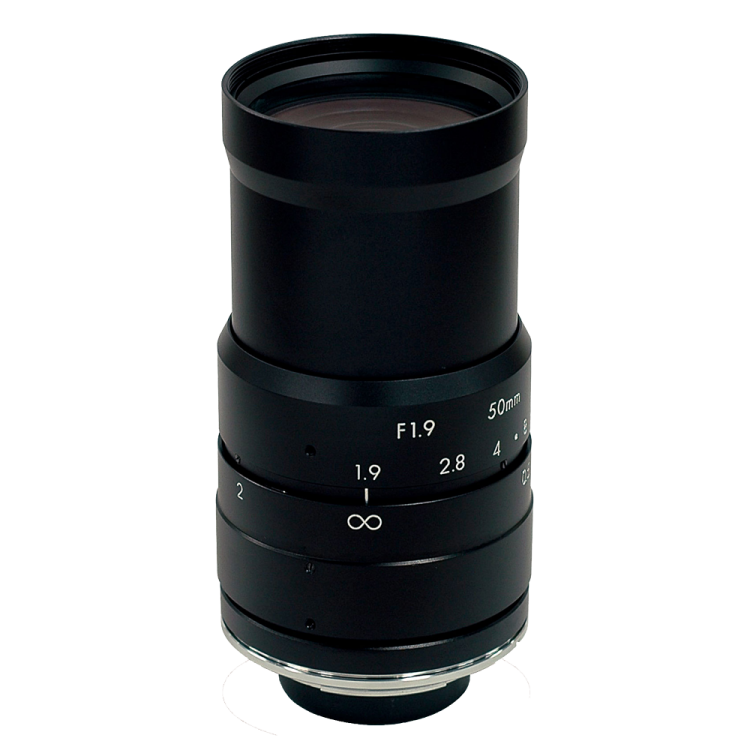 Uniforce Sales offers Kowa Lenses and will help you find the right custom lens solutions for your project needs. *Uniforce Sales will send a price quote for your project. Here are the Steps. It will open to the detailed product page of that part number. At the top right side of the page, See the “Add to Quote” button. Click it. On the Main navigation Bar, Click Quote Request tab. Here you’ll see all the parts you’ve added. Please fill out Client information quote request form and Uniforce will email you back your quote. 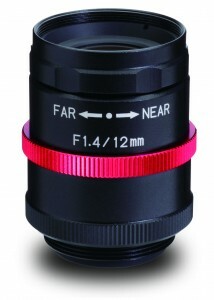 NC3 lens series reproduces highly accurate colors with little chromatic aberration and low distortion. 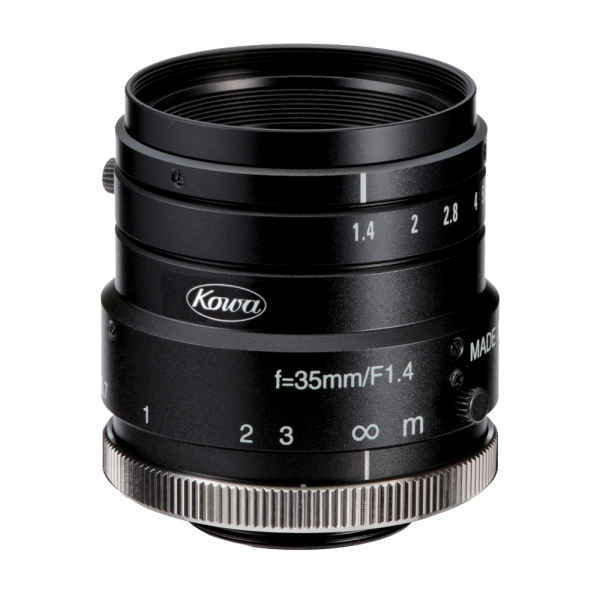 Kowa’s lineup of 1/3″ NF-Mount NF series lenses offer high resolution and their compact bodies make these lenses ideal for any NF-mount camera. The NEW JCM-V Ruggedized Series is made for use in high Vibration and high shock enviroments. 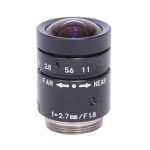 With a design based on standard JCM lenses, this new ruggedized megapixel lens series is ideal for applications that require increased durability and hight optical performance. 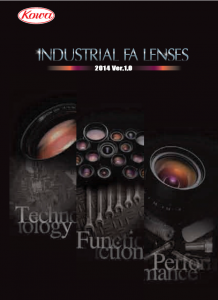 The 2/3″ JC lens series has a long standing tradition of providing support to a wide range of vision systems. 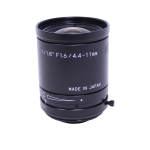 These lenses have low excellent resolution, and with a focal lengths ranging from 6mm to 100mm, the JC lenses can be used in a wide variety of applications. 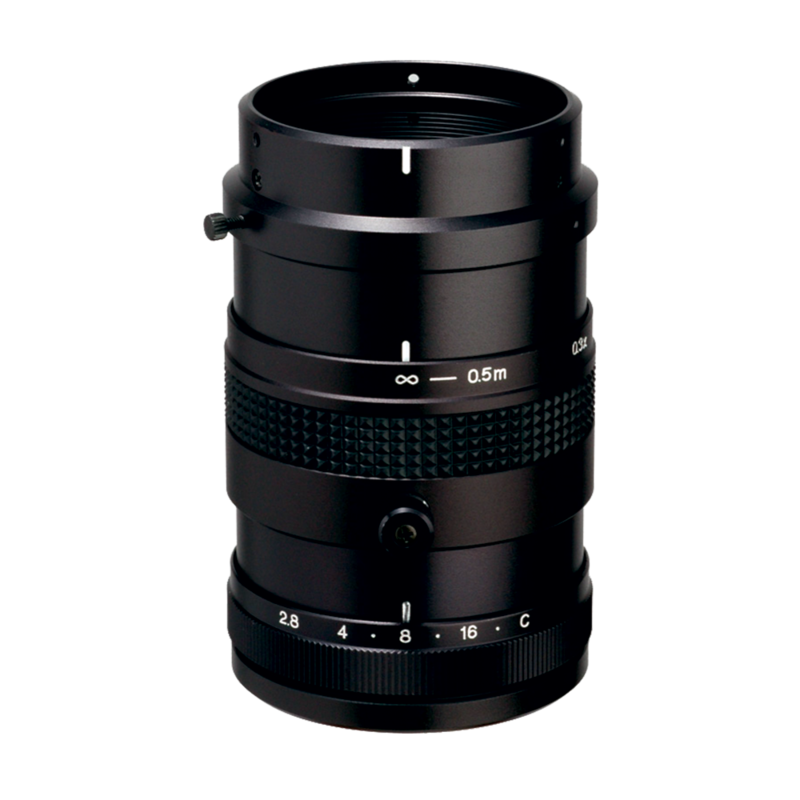 The SC Series feature aspherical XD, or extra low dispersion glass, in a metal body to deliver the most accurate images. 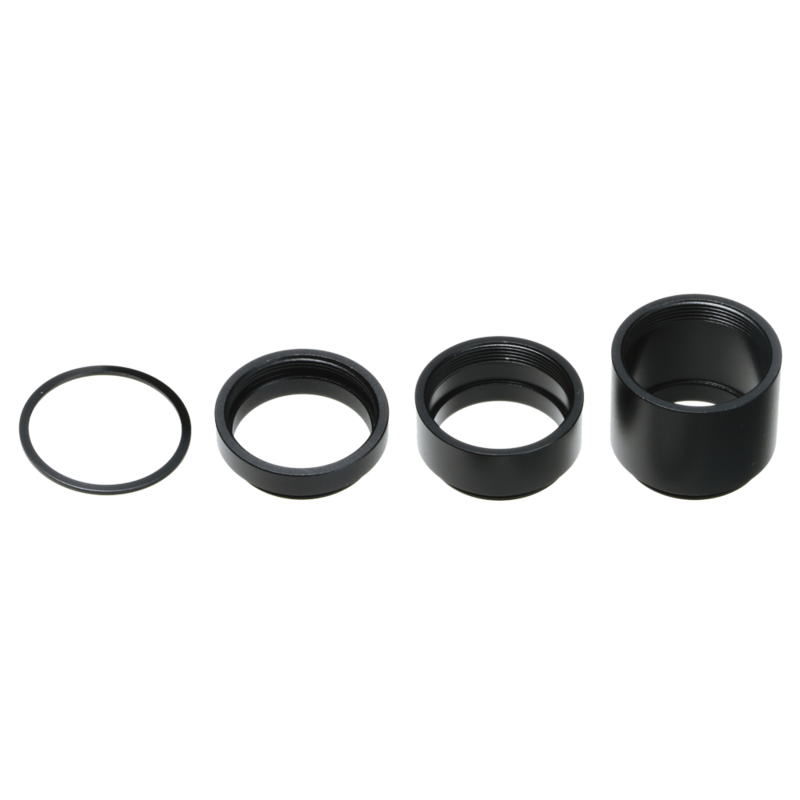 These compact High Performance lenses in this series are optimal for a wide range of applications. IR Corrected Design: IR-Corrected lens is designed to produce crisp and bright images, no matter how dark or bright the surrounding environment may be. Kowa’s New HC-V series is made for use in high vibration and shock environments. 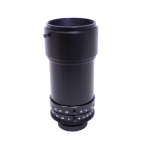 With a design based on Kowa’s standard 1” HC lenses, this new ruggedized megapixel lens series is ideal for applications that require increased durability and high optical performance. 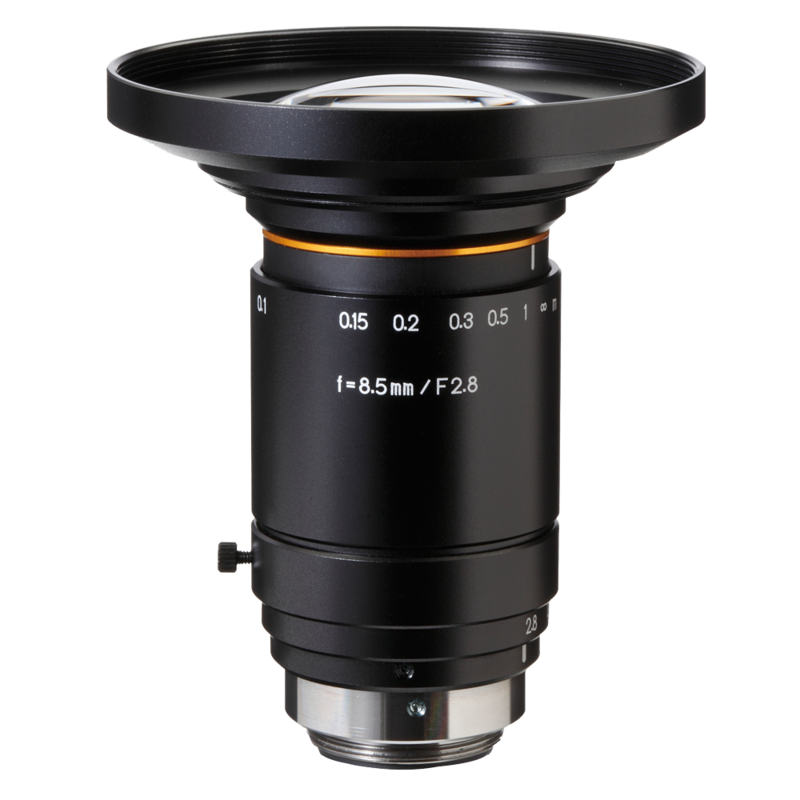 The 4/3″ megapixel XC lens series provides a large image format of Φ23mm(C-mount). 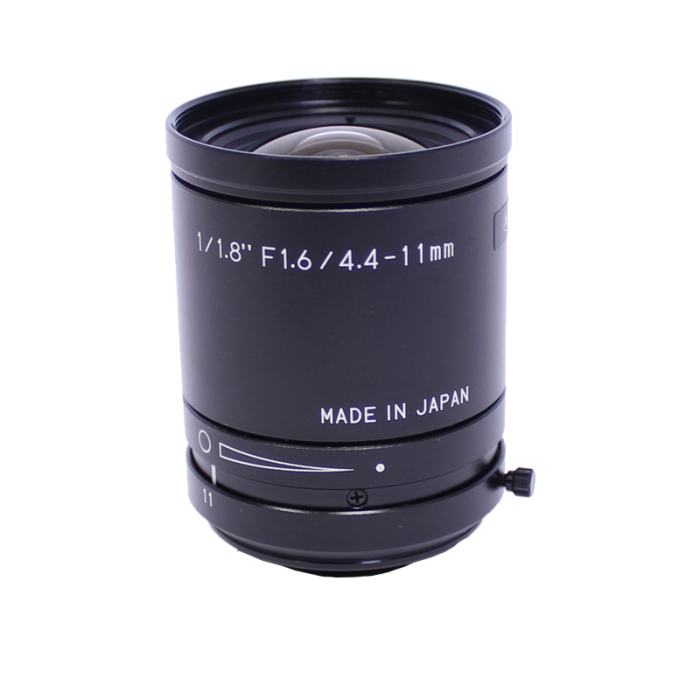 These high precision aspherical lenses greatly reduce distortion and produces a high definition picture. 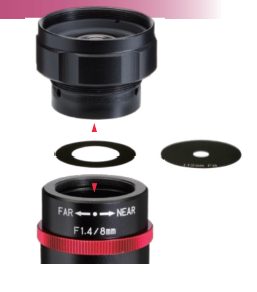 XC lenses maintain megapixel resolution thoughout the entire image even if the iris is fully open. In addition, Kowa’s wide-band multi-coating effectively reduces glare and refraction. 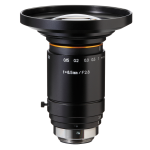 Kowa is proud to introduce its large format, IR corrected lens with broadband coating and low distortion. 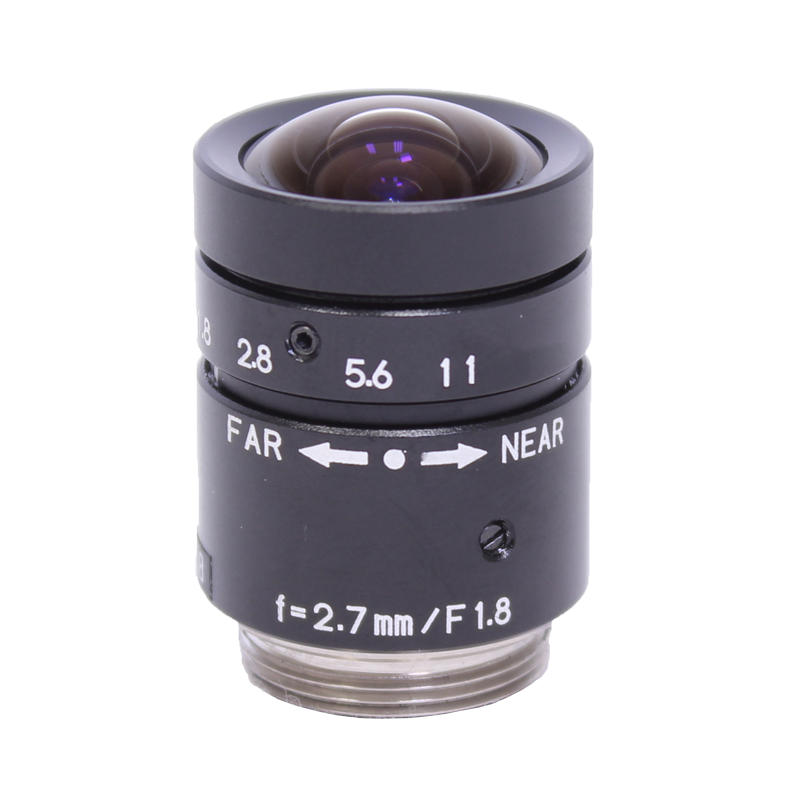 The LM50-IR maintains its superior performance from visible to near infrared wavelengths (NIR) without any focus shift. 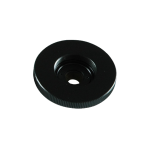 The LM50-IR is available in F-mount or P-mount (M42x1.0). 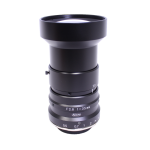 In addition, Kowa now offers the LM50-IR-P lens which provides all of the same outstanding capabilities as the LM50-IR, but now provides M42-mount capabilities. 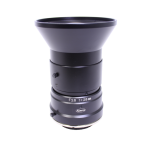 Designed for use with 3CCD color line scan cameras, Kowa’s 3CCD Large Format Ø30 CLS series lenses are useful in obtaining accurate color information. 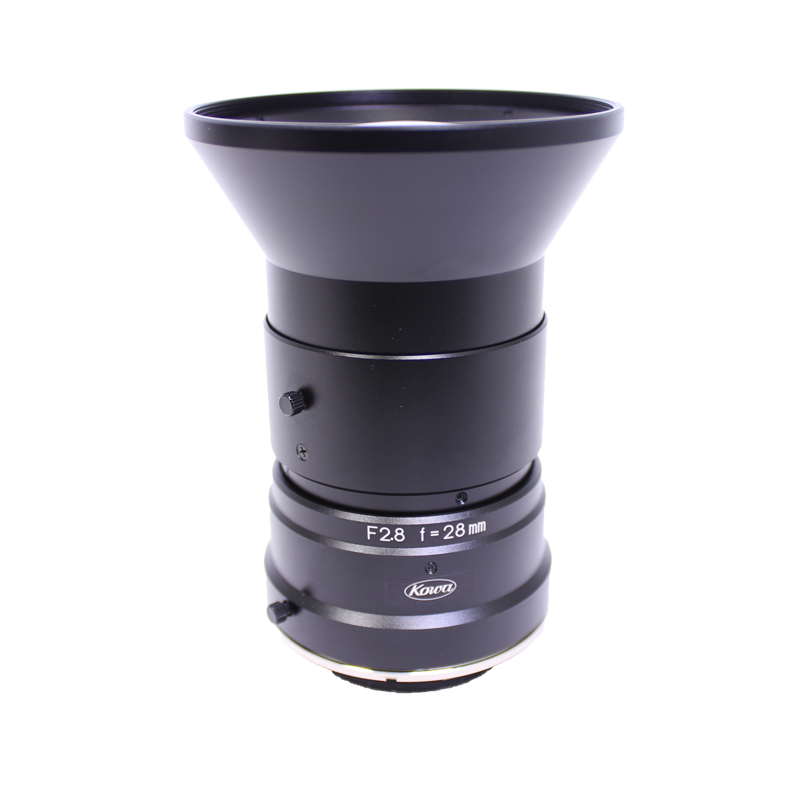 Using a standard F-mount, these lenses offer ultra high resolution, low chromatic aberration, and excellent corner brightness. 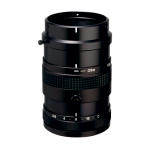 The Kowa Macro Zoom lens series offers four models in 2/3, 1/2, and 1/3 inch formats. A telecentric optical system is often critical in machine vision systems. 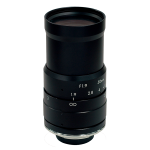 The LM50TC is Kowa’s unique optical design seamlessly incorporates zoom capability with telecentric function. 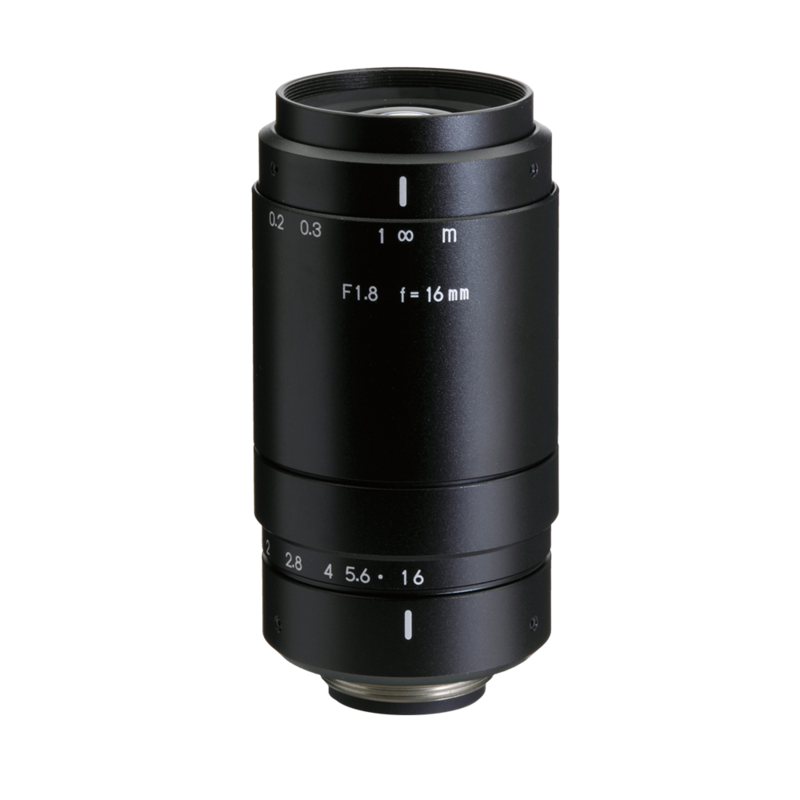 Introducing Kowa’s lineup of megapixel varifocal lenses designed for 1 and 1/1.8 inch megapixel cameras.The Varifocal lens series offers compact, low distortion lenses in three focal lengths. 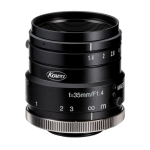 Kowa’s spacer ring increases system magnification while reducing the minimum working distance, which is helpful when attempting to zoom in closer when the camera cannot be repositioned. 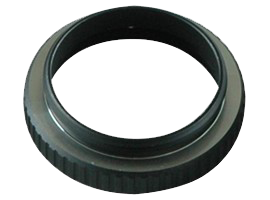 Kowa’s spacer ring also enables the user to attach a C-mount lens to a CS-mount camera. 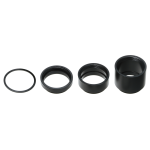 Comes in the length of 1 mm, 5 mm, 10 mm, 20 mm, and the set of all four length. 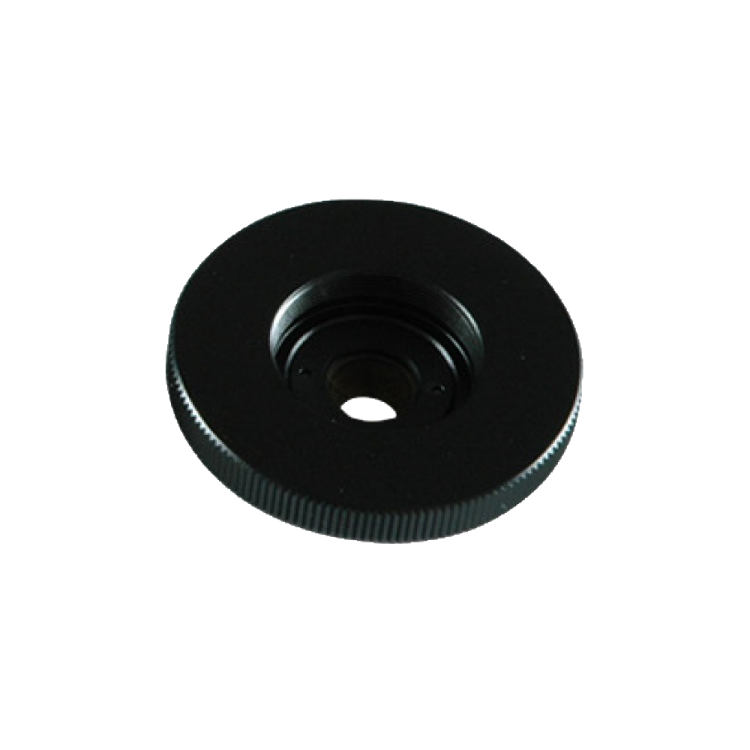 This C to CS Mount Adapter allows the user to attach a Kowa c-mount lens to a CS-mount camera. 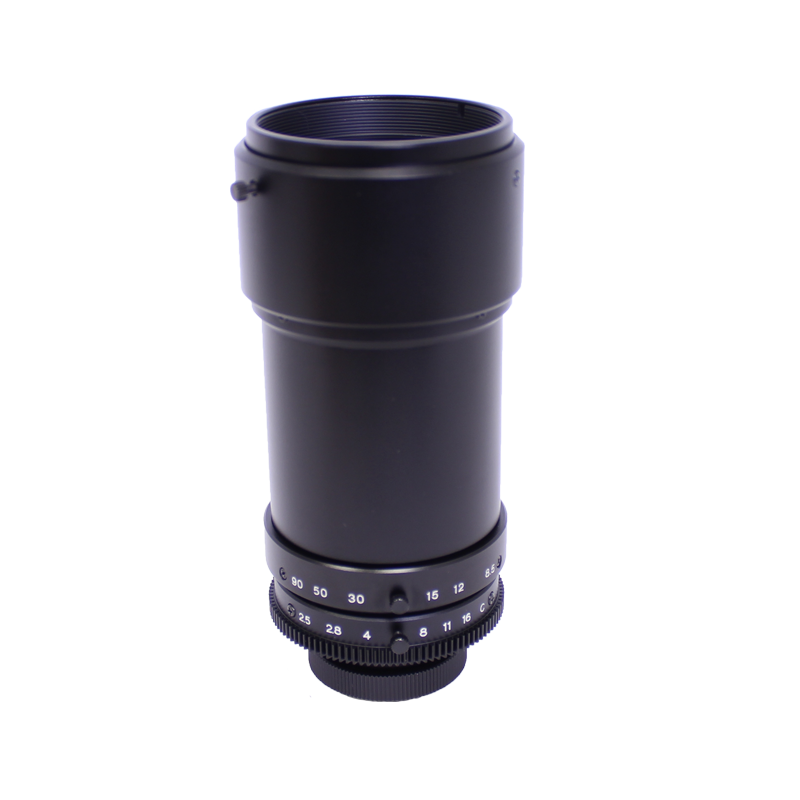 Kowa’s 2x extenders are designed to give Kowa lenses the extra power needed to have clear images at an even farther distance. 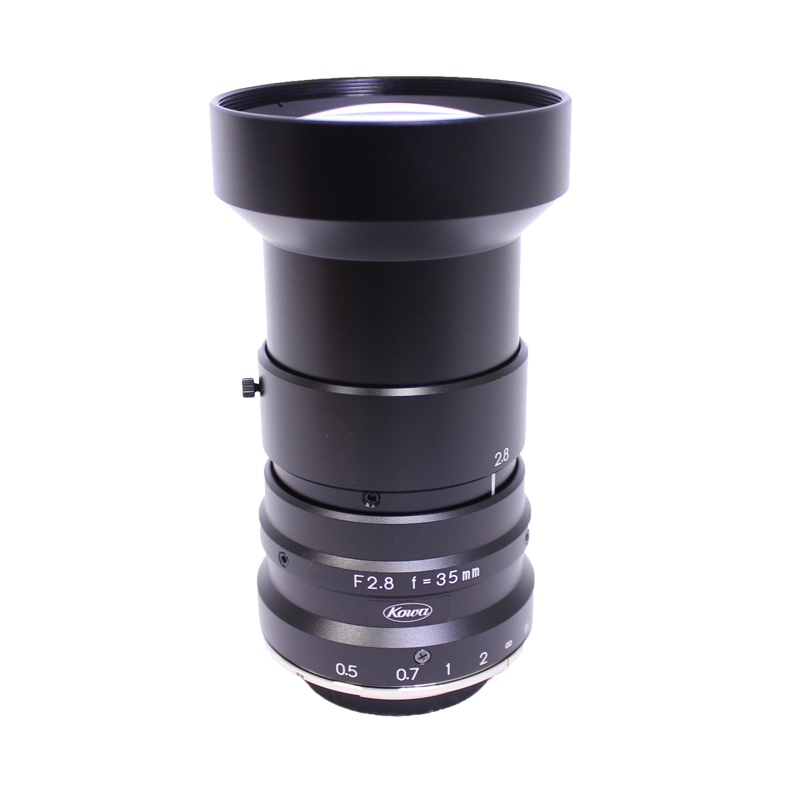 Contact Uniforce Sales for more information on Kowa lenses and accessories.